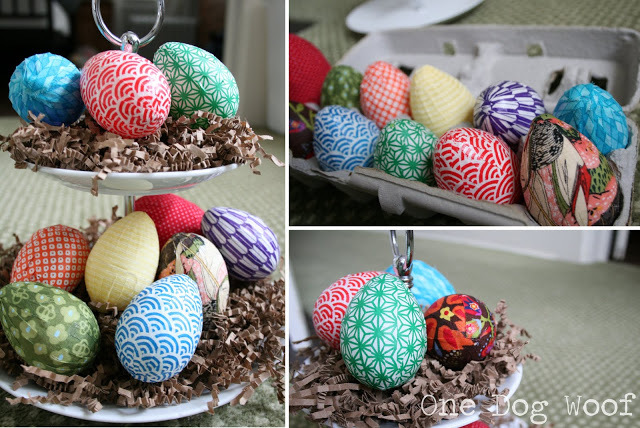 In case you missed it, here is the tutorial for my Easter Eggs that was featured on It’s Overflowing last week! I don’t remember the last time I decorated Easter eggs, and the only way I’ve ever done it was through dyeing or using those little stickies that you buy in the Easter egg kits. This year, I decided to do something a little different, and use up some of my fabric and papers scraps in the process! 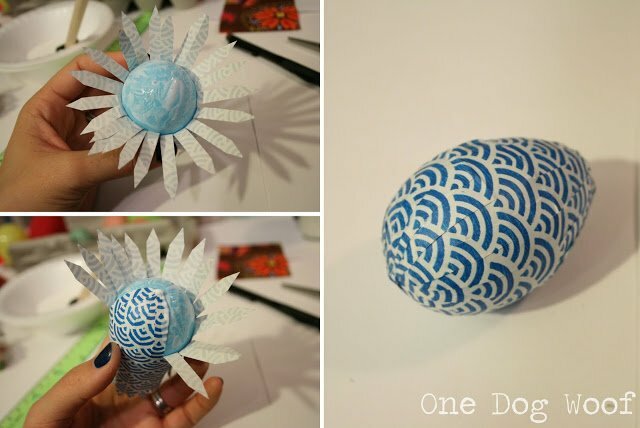 There are lots of pictures and tutorials on decoupage eggs available online, but here is my version. 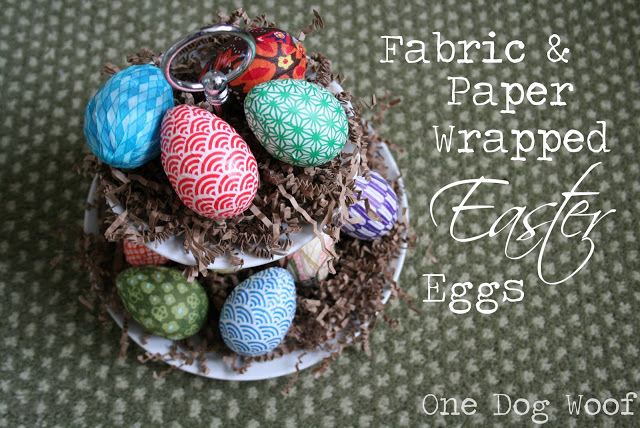 I started with a package of plaster eggs from Michaels, and some origami paper that I had laying around. 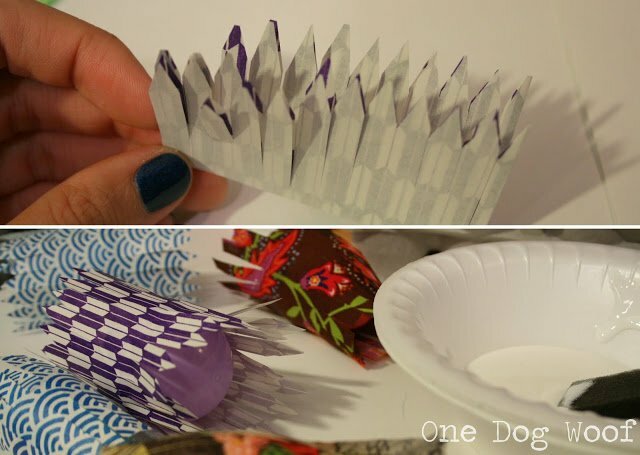 (I’ve gone through paper folding crazes before and had lots of random papers left over). 1. Cut the origami paper slightly larger than the length and circumference of the egg – for the regular sized eggs in the package, my paper dimensions were ~3.5 inches x 5.75 inches. 2. Then fold into quarters, and cut thin strips without cutting through the paper – I left about 1/4 inch intact at the bottom (which would be about 1/2 inch after unfolding). The folding is optional, but it does save you from making 4 times as many cuts. 3. Open your folds and you should have a piece of paper that is “feathered”, but intact in the center, lengthwise. 4. Smear some ModPodge around the center of the egg, and wrap the paper around the egg. Set it aside to dry, otherwise, the paper will be sliding around as you try to glue the strips in place. As you can see in the picture above, I covered my eggs in batches, letting a bunch dry, then went back to the first wrapped egg and finishing it. 5. Take an egg with the paper dried around the middle, and fold down the strips around the end of the egg, creating sort of a sunburst pattern. 6. Add some ModPodge on the egg, and start gluing the strips to the egg, overlapping as you go. Make sure you press down well so as not to create too many air bubbles. Since paper isn’t completely flexible, there will be a couple places where the coverage may warp a bit, but for the most part, the overlap should be pretty smooth. Do this on both ends of the egg, and you’re done! Using the same technique, I also created a couple of eggs with fabric scraps. I found the fabric to be much more flexible (of course!) when gluing down, resulting in much fewer air bubbles, but because the fabric was thicker than the origami paper, I could see the individual strips at the end. Also, if the strips are slightly overlong, make sure to cut it down, otherwise, you get a ton of overlap on the ends and it creates a nub, of sorts. So, some of my eggs ended up with a weird nub protrusion :-). One note on the glue: I didn’t have ModPodge on hand when I first started this project, but I had pinned a recipe for homemade “modpodge” which was basically a 50/50 ratio of water and Elmer’s Glue All. I don’t know about you, but that really really didn’t work for me. The mix was too watery and it lead to a sticky, watery, papery mess and a lot of frustration. I went out and bought real ModPodge the next day, and wonder of wonders, the glue was perfect and the paper went on easily and all of a sudden, this project wasn’t frustrating at all! The first night, I struggled through maybe 2 eggs. The second night, I made 8 or 9 in a couple of hours. 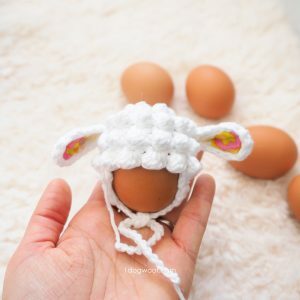 I’ve still got some time before Easter, and a whole slew of the small eggs left, so I will be running my little glue and paper/fabric egg-making factory for a couple of weeks yet! These are amazing! I never would have thought of doing this. 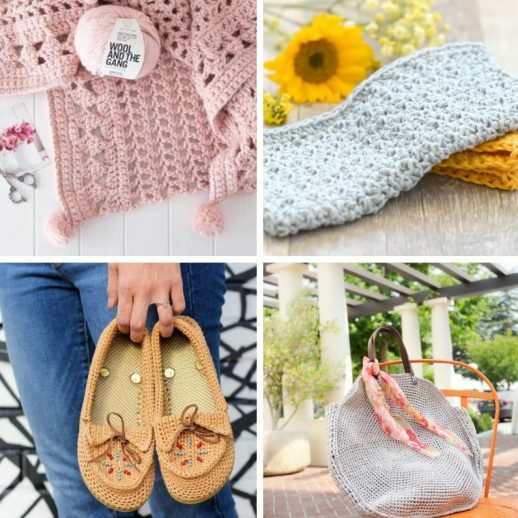 I host a weekly link party on Wednesdays and I would love it if you’d link these up next week at http://www.thenymelrosefamily.blogspot.com/2012/03/whimsy-wednesdays-4.html. These eggs are fantastic! What a great way to add lots of color. 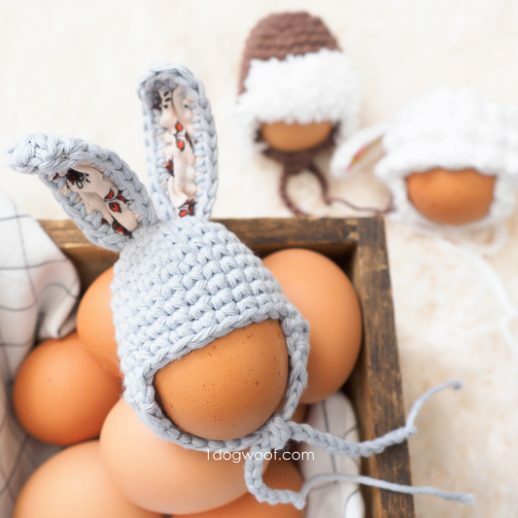 I hope you will link up to my Hippity Hop Easter Project Hop! I’m stopping by from the TT&J link up party. So cool! I love the way these look. I have tons of fun paper laying around and have to give this a try. Those are pretty cool! 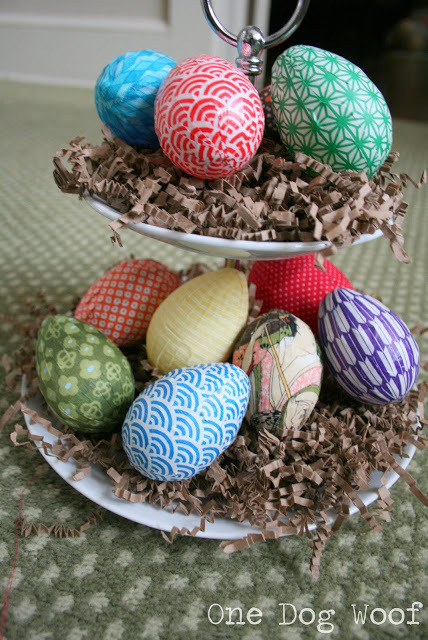 I love the idea of paper eggs. I imagine if you incorporated papier mache somehow, they could even be saved past easter! Those look great! I love the waves-patterned paper ones 🙂 ModPodge is great, huh? 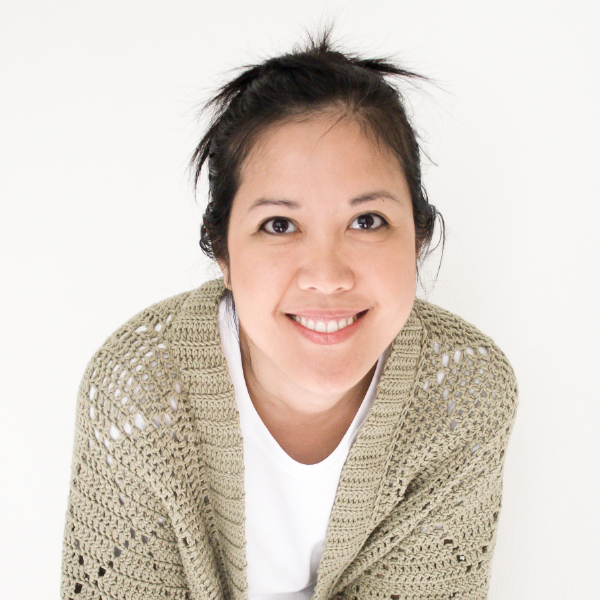 Thank you for popping by my site ChiWei! I’m now following you on LFT…please be sure to let me know how starting the cabbage and choy works out, curious! it depends on the white glue you use, some are thicker than others, so the amount of water you need varies from one to another. Modge Podge is difficult to come by over here in the UK and SO expensive, I always use the white glue and water, but do have to vary the water. 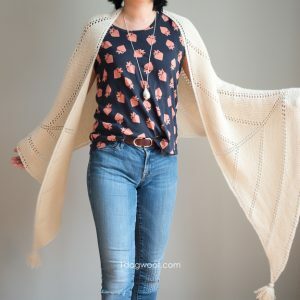 Great tutorial and photos. Thanks! Beautifully done Easter eggs! You did a great job with them! Pinned! Great explanation on how to get the ‘wrapping’ to sit nicely. thank you. Love these! If you get a chance I’d love to have you link them up at http://scrapbookingez.blogspot.com/2012/03/anything-goes-linky-party_22.html. Thanks for sharing! These are adorable! Thanks for sharing the idea! Visiting from Lil Pink Pocket Show & Share. I love these so cute! Thanks for the great tutorial and for linking up to So Very Creative. 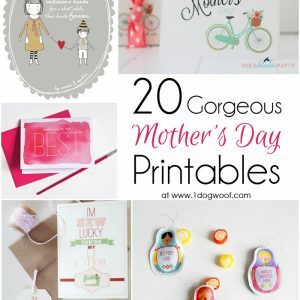 I featured these today! i’ve been wanting to cover a few wooden eggs i have .. but couldn’t figure out a good way to do so. thanks for sharing! Your eggs are lovely! I love the colors and patterns you chose and the technique you used is genius! Thanks for sharing! Your eggs are beautiful and thank you for sharing the tips! Beautiful!! Thanks for sharing at Terrific Tuesdays. Lovely. Had no idea that mod podge would stick to plastic. Thanks for the tip about the homemade mod podge not working for this project. Thanks for sharing. I’ll be featuring you tomorrow! These are really beautiful, following over here from The 36th Avenue. Thanks for sharing. Was laughing at your description – as a mother of 3, owner of 2 dogs and a wife….I completely understand – I really don’t know how you manage to work full time as well! Amazing. I notice you didn’t tell about making points on the end of the strips. seems tedious – is that a must?